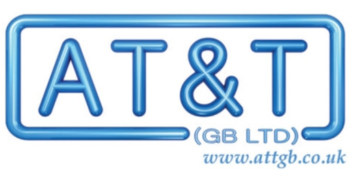 AT&T GB Ltd - suppliers of electrical products and services to electricians. 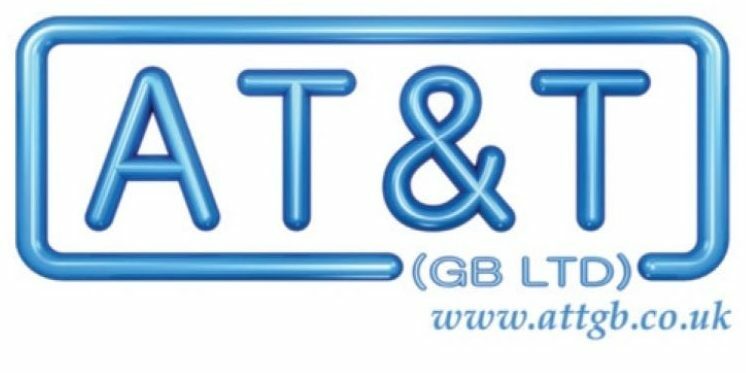 We were founded by electricians frustrated by the poor service provided by their existing suppliers, which is why at the heart of our business is the single principle of organising our business around the needs of your business, whatever market sector you work in and wherever that may be in the UK. We’re driven to provide our customers with the simplest and easiest way to source electrical products and services, however your business defines it. We believe great customer service, account management, high product availability and unrivalled logistics set us apart from our competitors. We deliberately keep decision chains short and empower our people. We continue to invest in improving our processes because in a fast-moving, modern world, we know businesses need their suppliers to respond quickly and have the knowledge and flexibility to support the changing demands of their business. Want to discuss a requirement?